Often overlooked but still worth considering, is disability insurance. Most people don’t realize that in most cases the risk of disability is much greater than the risk of death. However, because of this reality, disability insurance is also more expensive than life insurance. The question to consider here is: What would happen to you and your family if you had a disability for an extended period of time? 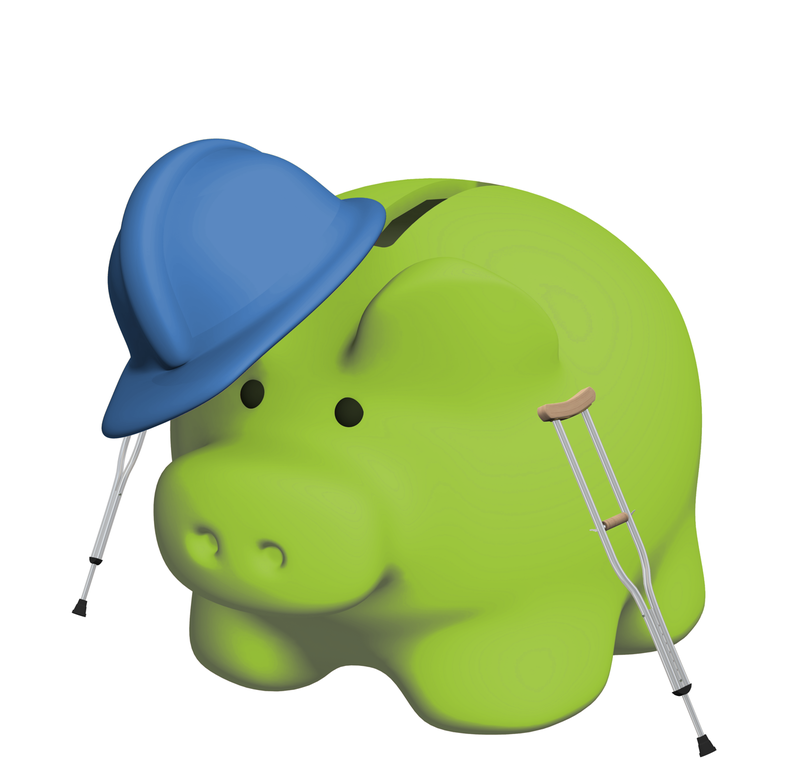 Having disability insurance can provide monthly (tax free) benefits while you are disabled. Disability insurance prices are influenced heavily by occupation. The greater the risk of disability in the occupation the greater the premium will be. There are some ways to help reduce the cost of coverage. You can of course choose a smaller monthly benefit that will directly reduce the premium. This may defeat the purpose of disability insurance. The point of the coverage is to help you get through a period of being disabled, but if you drop the coverage to such a low level that you can’t make it financially, you’re not much better off than not having the coverage in the first place. Another way to reduce premiums that is somewhat effective is to increase your waiting period for benefits to begin. If two people have the same occupation and the same disability coverage, but one person is willing to wait 90 days for their disability coverage to begin while the other can only wait 30 days, the person with the shorter waiting period will pay significantly less for their policy. If you’re considering a disability policy, you will want to consider the longest waiting period you can reasonably afford to help keep the price of your coverage lower. It’s good financial advice to have an emergency fund available with several months’ wages liquid and available for use if something unexpected happens. This is a good example of where it can save you money having an emergency fund available!